Do you love that special person in your life like a King or a Queen? 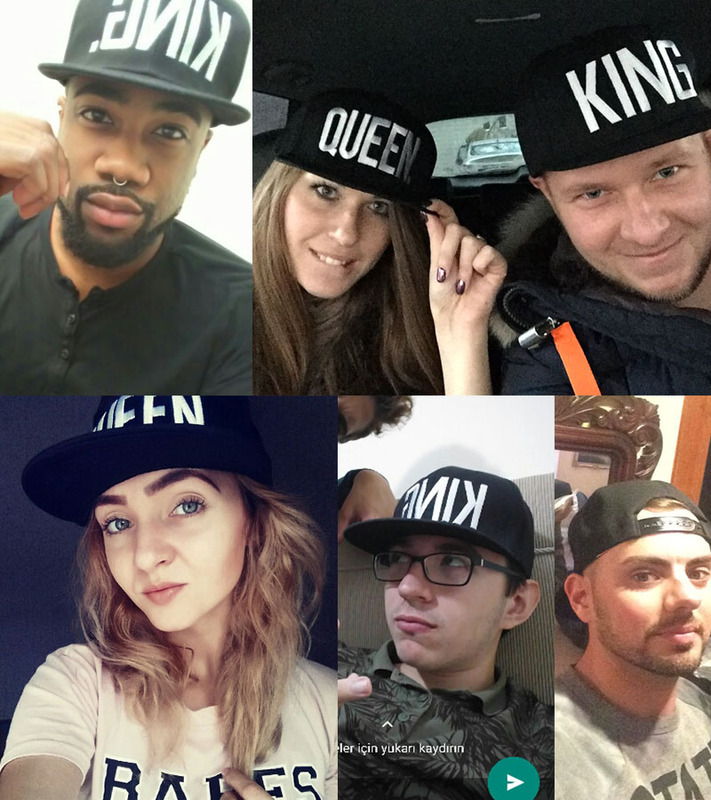 These snapbacks were designed to show just how much that special someone means to you! Show the world that together you two are King and Queen! SAVE MORE when you purchase the KIND AND QUEEN combo from the drop down menu!